Launch any booking services through mobile application. Run Taxi or anyother service with any booking mobile application. With just 20MB, your app can be downloaded and installed in under 30 seconds. Improve your mobile app downloads instant with load free mobile application. Riders can keep the users informed, keep them posted with the total rides they took and money earned. Calculate Tariffs based on the distance covered. Never worry about the travel time, keep every mile metered wih anybooking delivery applications. Performance matters. 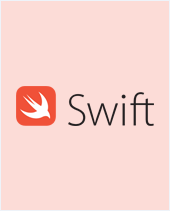 The Mobile application is programmed in Native Android with C language and for ios in Swift. Never miss out any important performance updates. Skin is most important. Keep the app with an elegant skin on the front. Let the customers and riders love what they use. Backoffice with 100s of features to keep business on the float. Add, edit, delete, manage pricing for the booking services from the backoffice. Set different meters for day and night from the application. Provide different rates the riders at anytime. Variate different pricing for different types of riders. Upadate as many as varities you would need to focus upon. Monitor Job Cancellation anytime, customers can now cancel their jobs and rider can instantly know about the status of their ride. Emergency contact for the customers can be updated with in the application. Incase of any emergency, keep informed in a click. Emergencies are inevitable. We help the users to hit SOS immediately incase there is an alert to be pass. A video based splash screen is nothing but a window that appears while the program is launching. 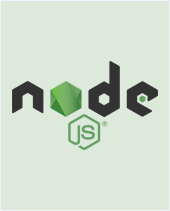 The splash screen generally containing an image, a logo and the current version of the application. 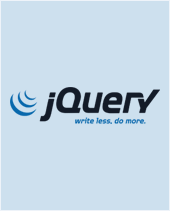 It is used to notify the customer that the application is under process. Once if the main page is loaded successfully, the splash screen will disappear. The purpose of having a Video based splash screen is to make the loading time into a colorful one. The list of bookings made section lets you to check the total number of booking made so far. You can check your booking based on a specific date. It gives you the details about the list of bookings made, cost of the ride, time take for the ride, customer details, pickup & drop point. The auto tariff calculation features estimates the charges automatically based on the shortest route. This helps you to calculate the fares for your ride by providing the possible shortest route. At the same, time the auto tariff calculation will calculate the charges according to the type of the cars. RTL support is nothing but Right to Left support. Few languages like Arabic, Hebrew, Persian uses RTL text direction. The RTL support helps to the people to book their cab in their own language without any inconvenience. Using RTL Support in the application will greatly increase its market. Register your account easily and book the cab according to your choice. You can register your account by providing your details and once if your details are verified, you can start using the application and book the cab according to your needs. Book a cab according to your choice. Enter the pickup & drop location. The Easy Tariff application will automatically calculate the estimated amount for the ride by calculating the possible nearest way via map. 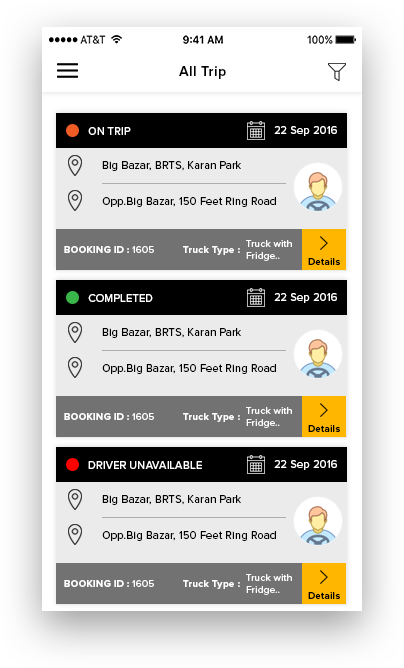 Once if the driver accepts the job, the user can get the option to track the booked cab. 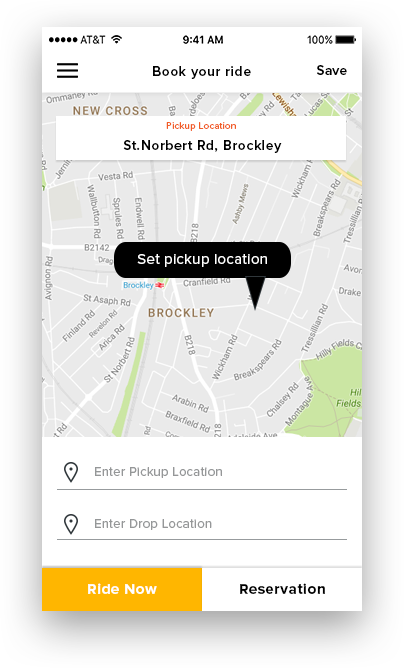 This feature lets the customer to know exactly where the cab is present in the current situation. 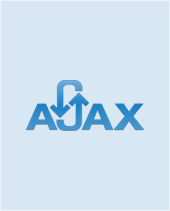 User can also track the path of the destination while travelling to their specified destination. RTL support is nothing but Right to Left support. Still many languages in the world like Arabic, Hebrew, Persian and many more uses Right to Left text. Providing RTL support will help the users to enter the pickup and destination point in their own language without any trouble. Facebook and Twitter sharing helps the customer to share their riding experience. Since social media is the platform to market, using Facebook and Twitter sharing will help you to gain lots of customers through the reviews. Customers will give more positive review and share your application in social media if the find the ride more enjoyable. Paypal integration helps the customers to pay their payment via Paypal. 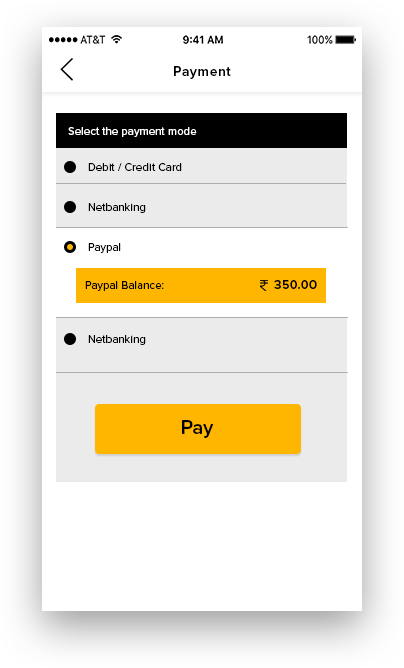 If the customer is finding it difficult to pay the ride through money, he/she can use Paypal to pay the ride amount. 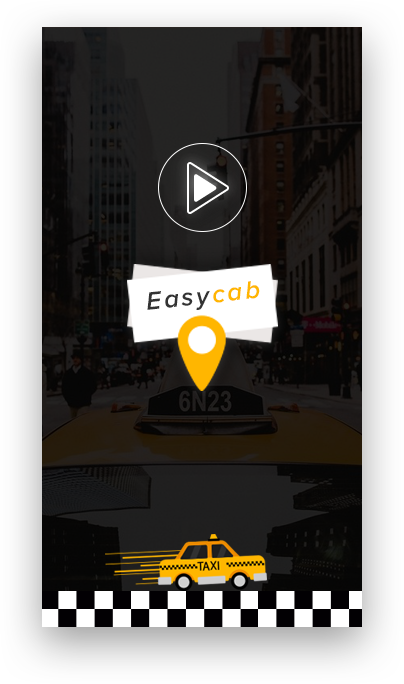 Get Your Taxi Booking App Now! always available. One tap and a car comes directly to you. What is the purpose of this Anybooking Application? The Anybooking Application does not only provide cab services, also you can use it as a delivery service. Say for example, you can order a particular product in any place, and book the cab to collect and deliver the product to your destination. Will I be able to manage any kind of booking services? Yes, obviously. You can manage any kind of booking services that you have managed to book through the application. Can I set up the tariffs as per the services rendered? Yes, you can set the tariff according to the types of service that you provide. Can I switch the times i set for day and night limits? Yes, it is possible for you to set the day and night limit. You can extend or increase the time limit for day/night booking according to your choice. What is the technology backbone of this application? 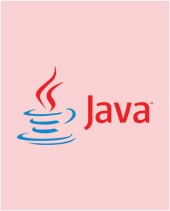 The technology runs on Java for native android Os and swift for native iOs. Can I start my booking business immediate? Yes, you can start your own booking business at anytime with Webnexs. User has to login using their mobile number. Enter you 10 digit mobile number and accept the terms and conditions in order to register as a user. A six digit one time password (OTP) will be sent to their registered mobile through SMS. 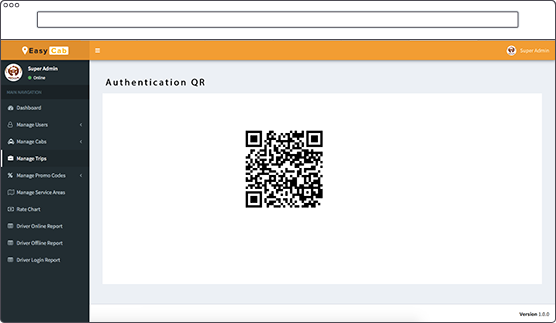 Users are requested to enter the OTP to login successfully. The user can choose the car type according to their need. Vast ranges of cabs from micro cabs to luxury coupe cabs are available for the convenience of the users. User can select the car type to know about the ride details like base fare, rate per km, ride time charges and also seating capacity ( this includes taxes). Once the user selects the ride now option, they will be provided with the estimated amount for the ride and the estimated arrival time of the cab. After the driver accepts the ride, the user will be provided with an OTP. 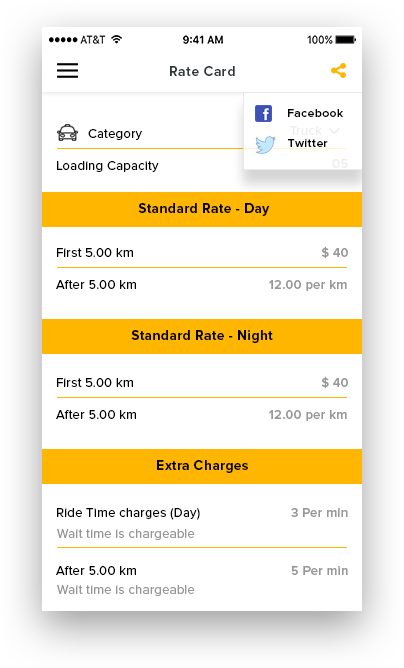 They will also have options to choose payment type, call driver, share rider details or cancel their ride.. The customer will instantly receive a push notification when the driver reaches their pickup location. The user can now proceed move to their cab. 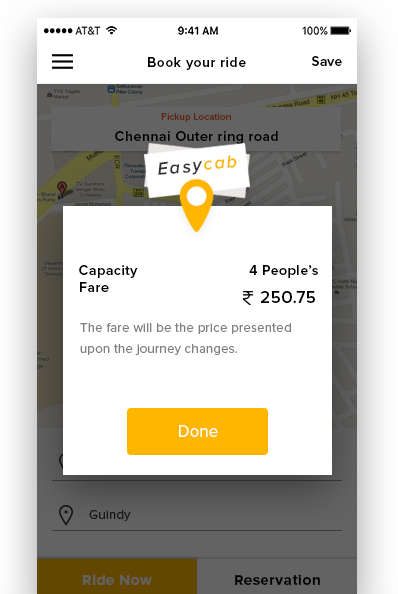 The customer needs to provide the 4 digit trip OTP sent to their registered mobile number to the respective cab driver to initiate the ride towards their destination. 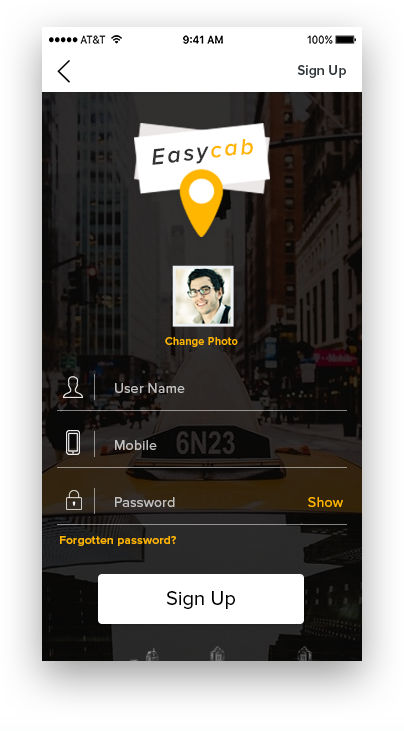 User can share the status of their current ride like car number, location and can also send SOS message to their beloved one to ensure their safety. Once the destination is reached customer will receive the fare amount and they can pay it through their preferred payment gateway. Now the customer can give feedback about their ride by rating them from the scale of 1 to 5 stars and even comment about it. 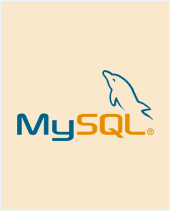 User can manage their account using My account, set their preferred payment method, select promo codes, track the trip and more. Scan QR code or register with your ten digit mobile number to choose the car for today’s ride. Choose the type car that you would like to ride. Variety of cars provided, you can choose anyone among them. You can view your previous trip’s pickup and destination point, the pickup and drop time and the amount for the ride. Driver can book cab for customers through his app by providing destination, first name and mobile number through “book new trip” feature. Driver can pause the ride service or sign off for the day through “Go Offline” Feature. This will prevent drivers from receiving further rides. 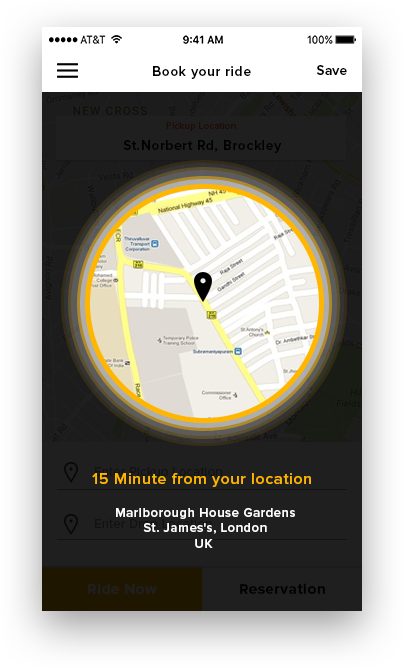 Receive the exact location of your customer that you have to pickup. The pickup request should be accepted within 30 seconds. Once you reach the customer’s destination, notify them about your arrival through “I have arrived” button option. You can start the ride by entering the OTP provided to your customer. This is to avoid confusion among your rider during peak hours. Your booking is now accepted and you can view the destination path. You can make use of navigation to find the shortest possible route. After driver reaching the destination, the driver can end the ride by choosing “end trip option” provided in the application. 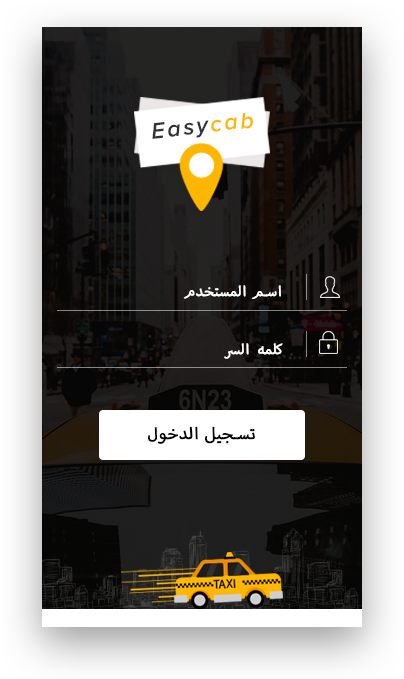 Now, the application shows the ride fare and allows you to choose the type of payment you receive. It may be any of the payment gateway. Now the cab driver can give feedback about rider by rating them from the scale of 1 to 5 stars and proceed for next ride. 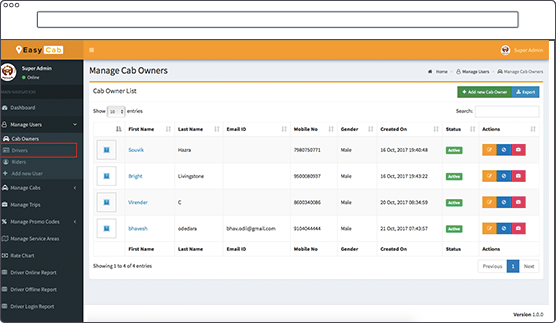 Admin can get the overview of vital information like Users, Drivers, Cab Owners, Cabs, Completed Trips, Daily and Monthly revenue. Admin can manage the details of cab owners, drivers, riders. 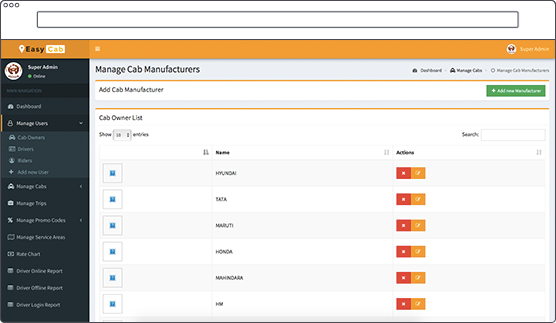 Admin can also add new cab owner and driver users within platform. Admin is also provided with the option to manage the cabs as well including cab models and manufacturers. Admin can get each and every detailed history of every trip from its number, date, starting & end point, rider & driver name, fare, status and action. 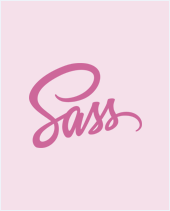 Provide attractive offers to your customers through promo codes. Admin can also set limitation based on number of ride and date. Apply restriction and provide feasibility of your service through mange service area feature. Admin can provide pin codes as per need. 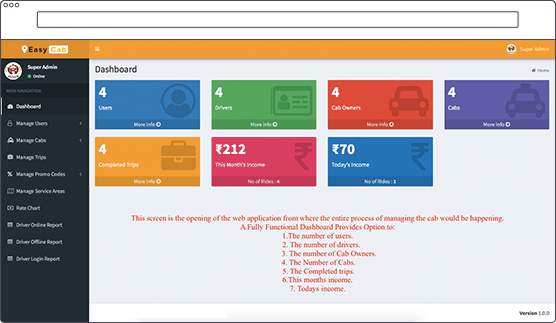 Admin can provide rate card to various car type. Details includes Order index, rate per km, rate per min,base fare, seating capacity and more. Admin can get various reports like driver online report, offline report and login report. The report includes driver details like name, cab, date and status. 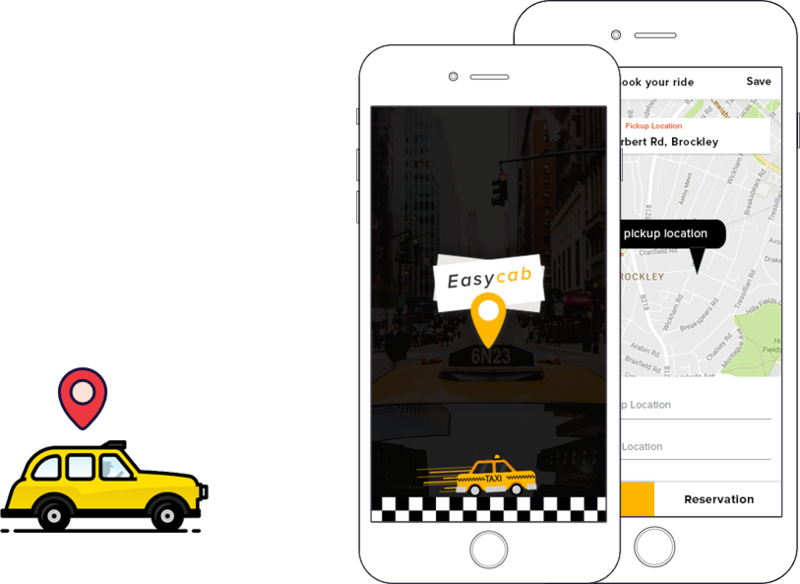 Build Your Uber, Lyft, Hailo, Ola Like Ride Hailing Script App! 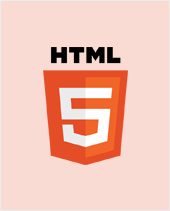 The development of mobile application for homy with webnexs is awesome. I really thank the team. Im using homy now and I started my venture. Happy to have the team webnexs done this for me. Hey I wanna thnk this team 4 just this awsome app. Nothing much could be delivered. Im loving the product. Love you guyz. Love you mahesh for support. It was a great experience with webnexs. Their support is awesome. I think, they can help me to get this product in a great shape. Its under development with them now. The applications are of much important. I nvr imagined the goodness and perfection from the team, since there are lot of players in the market. This team is worth our time and money.